Back in November 2010 on Spring Tube's 1st Anniversary Compilation along the labels best tracks there were also two new exclusive works released. This is the second one off that compilation by Christos Fourkis. 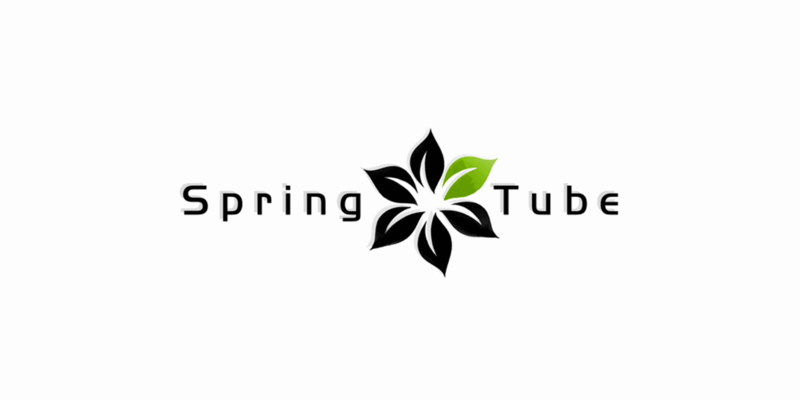 Back in November 2010 on Spring Tube's 1st Anniversary Compilation along the labels best tracks there were also two new exclusive works released. Following Evgeny Bardyuzha's "Islands Of Tranquility" single it's time to present you a full single release also for the second one - "Emotion" from Greece's established DJ & producer - Christos Fourkis. The remixes this time deliver Hungarian deep sounding' master Soundstorm who is known with plenty of releases on such imprints as I Love Deep, Proton, Loco, Morphosis, Silk, and this is his second appearance on our label, next up are versions by two our resident artists - Artie Flexs from Latvia and Andrey Potyomkin from Kazakhstan. Finally another interpretation from Russian producer Gosh who has been already seen with one EP and couple of remixes on our second label Round Triangle as well as on many other imprints among whom are Black Hole, Baroque, Neuroscience, Inkfish, Movement, and it's his debut on Spring Tube.